Your brief for the week ahead. 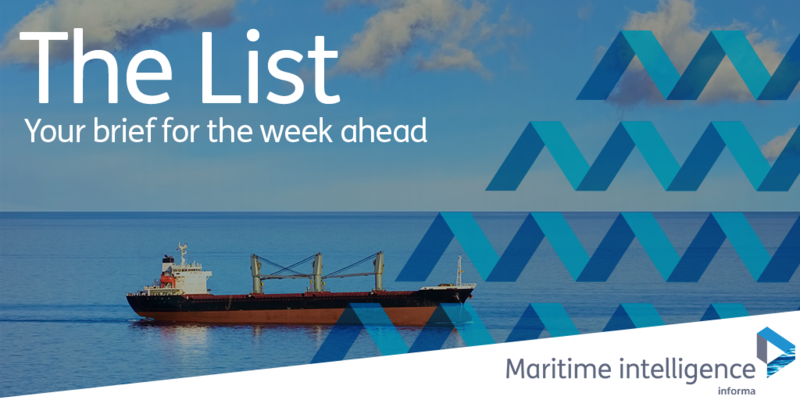 Brought to you by Maritime Intelligence, The List provides you with your need-to-know hot topics, insight and news from our maritime news desk every week. Fill out the form below so you can receive weekly notifications directly to your inbox of when The List is live!